A neoprene-like backpack with a bright print inside. 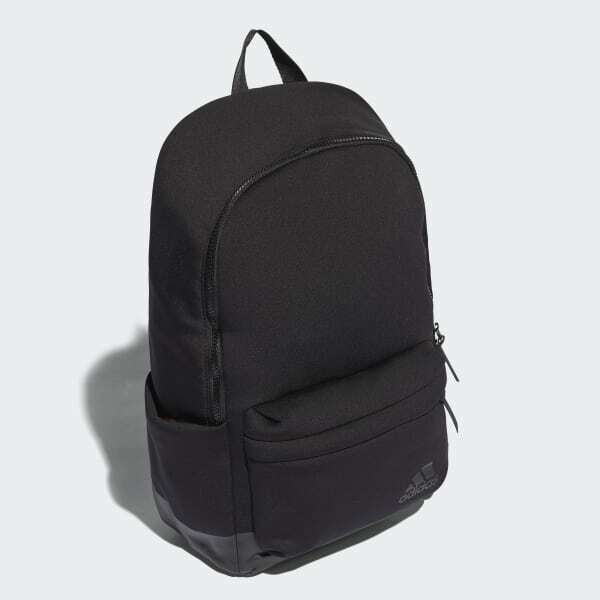 Soft and stretchy spacer fabric and a colourful printed lining make this backpack an all-day go-to for work or play. 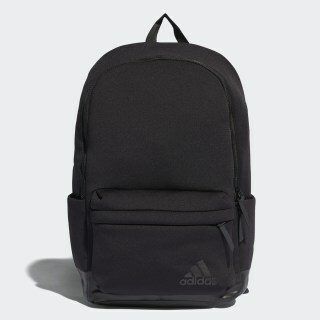 This spacious backpack features a padded laptop sleeve inside and front zip pocket to hold small essentials.